Current Beauty & Lifestyle Favorites + A Quick Update. It has been a long time since I did a favorites video because for the most part I have been sticking to the same products for the past few months. I realized that some of those “same” products that I have been using non stop, I actually have never talked about on here or on Youtube. Therefore, I decided to film a current favorites video. The difference between this one and all of my other favorites videos is that I included lifestyle favorites as well. As I mentioned previously on this blog, I am incorporating more lifestyle and hopefully fitness to my blog and Youtube channel so I am excited to finally start putting my words into action! 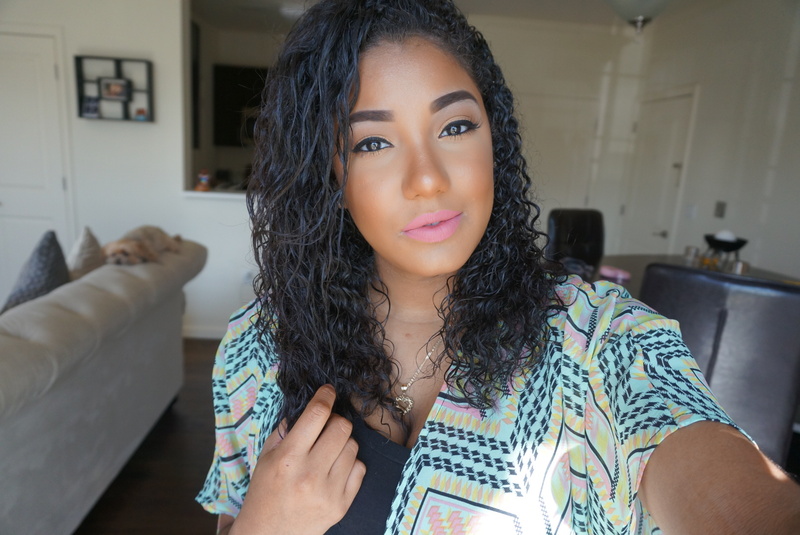 Watch my video to see what products I have been loving recently. Please don’t forget to subscribe! It seems like mother nature decided to skip Spring and go straight to Summer here in NY. The weather has been super hot the last few days, thankfully it has cooled down a bit but it looks like it will be hot again soon. Since the weather was really warm the last week or so I had to change my foundation routine. I wanted something a little more fresh and glowy looking. I tried out a few different methods and this by far was my favorite. 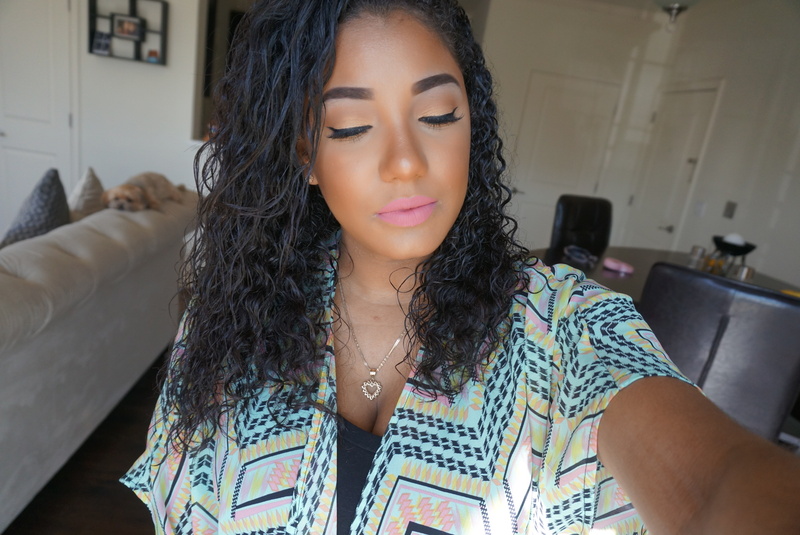 It lasted all day and made my skin look flawless! I hope you guys enjoy this routine as much as I do, leave me any questions you have below and don’t forget to subscribe to my Youtube Channel! IMATS was this weekend and I had so much fun! This year I was super excited because there were certain brands that I had been eyeing for a while, that weren’t there last year, that ended up being there this year! For Example, Anastasia Beverly Hills, Dose of Colors, & Tarte. I was able to purchase lots of goodies, so make sure you watch to see what I got! I also met a few of my subbies! Thank you guys for taking the time out to come up to me and say hi. It meant the world and more to me. 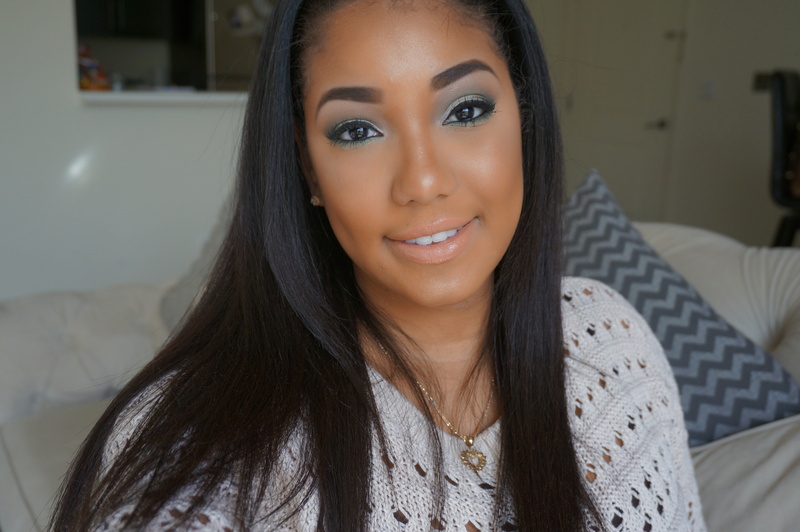 You have no idea how exciting it was to put a face to my subscribers, it was truly amazing! I wouldn’t be making these videos and posts if it weren’t for you guys, so thanks again. 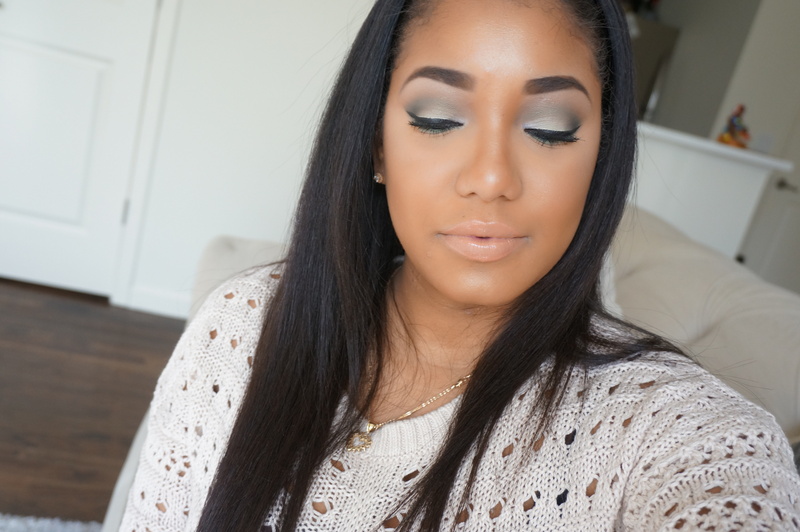 St. Patrick’s Day Makeup + Giveaway! St. Patrick’s Day is right around the corner – Actually it’s tomorrow haha. I decided to do a fun makeup look using Green eyeshadows in light of the holiday. It’s very wearable for day time which is great for those of you who want to rock some color but still have it look neutral. Also, I decided to do a small giveaway for my subscribers! I finally reached 500 subbies on Youtube and to me it’s such a milestone that I decided to celebrate with a giveaway to thank you guys! Youtube is a big deal to me. I enjoy making these videos and helping you guys out. Knowing that 500 of you watch me because you want to, makes me happy and keeps me motivated to continue. Someday I hope to do this Full Time because I really do love it. So thank you guys for your support, your likes, your comments, and your kind words. I love you all! Must Live Within The United States. 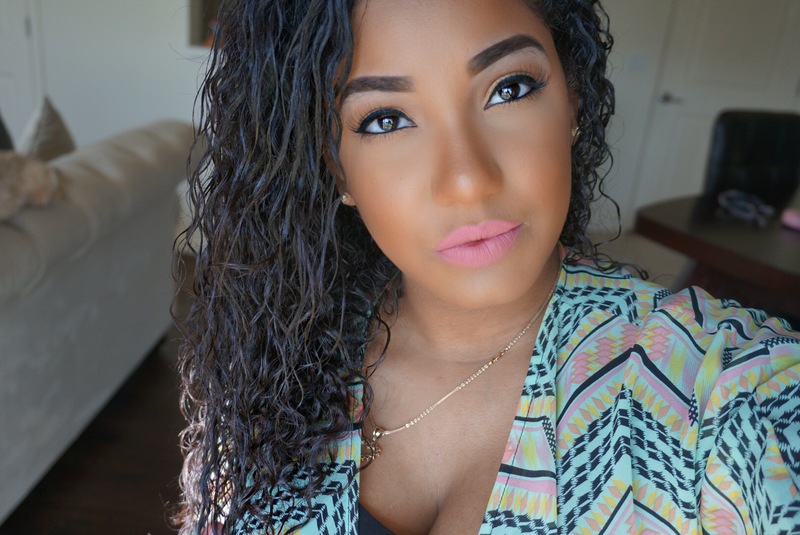 Leave A Comment On My Video Telling Me What Your Favorite Beauty Products Are For Spring. * Have Fun. Good Luck. & Thank You!